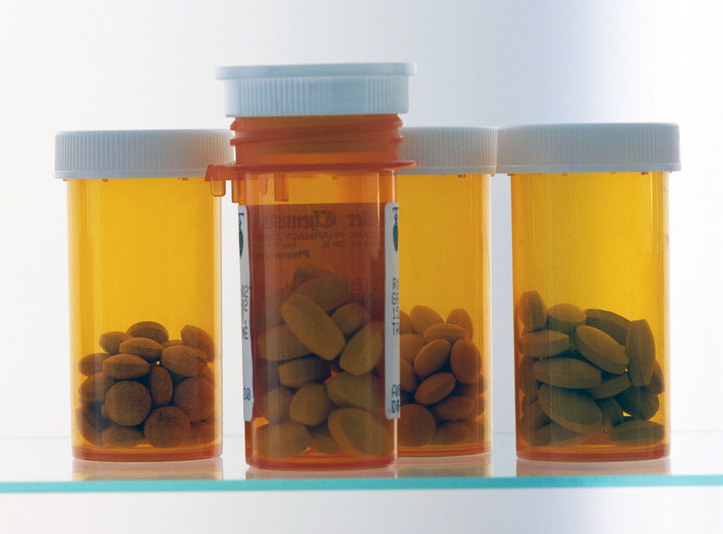 For this reason and more, the National Sea Grant College Program and the American Veterinary Medical Association (AVMA) have forged a formal partnership to raise awareness about the need for proper storage and disposal of unused medicines. Pets, of course, are not the only victims of accidental poisonings. The Journal of Pediatrics recently reported that between the years 2001-2008, more than 430,000 children five years or younger were brought to emergency rooms due to self-ingested medicines. And, in the larger picture, drug-related deaths now outnumber motor vehicle fatalities, according to the Centers for Disease Control. For the past six years, IISG has worked with communities to develop local medicine collection programs. Through workshops and the IISG toolkit, the program provides information and support so that these efforts are safe and successful. Now, alongside the AVMA, the information campaign can grow to encompass new audiences, including animal owners who, along with many in the general public, may need to dispose of unused and expired medicine. “By increasing the general public’s awareness of options available to them for the proper disposal of pharmaceuticals and the environmental consequences of improper disposal, it is hoped and anticipated that fewer and fewer medications will flushed or poured into our waters,” said Kristi Henderson, AVMA assistant director of scientific activities. For more information about medicine collection programs, visit unwantedmeds.org. There, you can download the toolkit Disposal of Unwanted Medicines: A Resource for Action in Your Community.